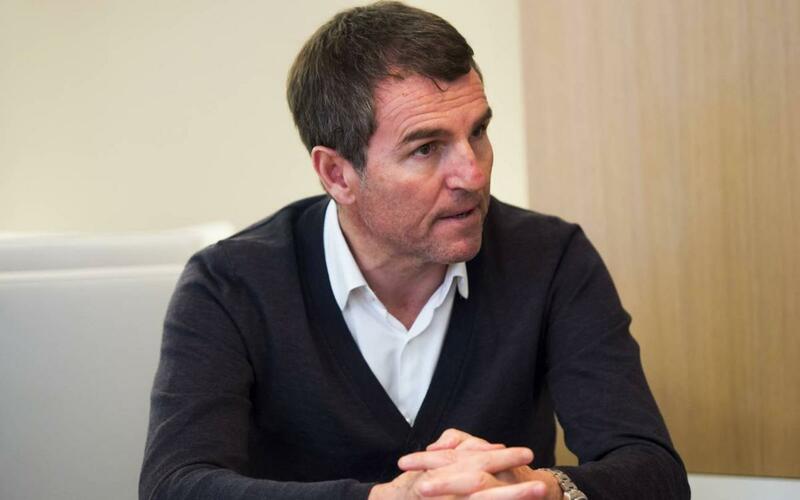 FC Barcelona technical secretary Robert Fernández was the man in charge of finding a new first team manager – and in an interview with Barça Magazine, he makes it clear that Ernesto Valverde was the top choice from day one. Luis Enrique officially announced his departure on March 1, but we had already been forewarned some time before and were already looking for a replacement. Valverde’s name immediately came up. He knows the club after playing here; he has lots of experience, and most of all lots of knowledge. He’s done well at several other clubs and took Athletic Club into Europe four times in a row. This was the moment to bring him here. A Barcelona manager needs to comply with certain needs. It’s not just football he needs to be ready to be with the players every day, to deal with the media, to understand his role … It’s not just management, it’s a lot of other things, and if he can’t cope with those then we’ve got problems. But Ernesto is man with common sense, who has demonstrated how much he knows at other clubs and in other leagues. Ernesto is a specialist in turning around bad situations. Barça is a club where there are often difficulties to overcome and we need someone who can deal with that. And we don’t just want to win. We want to win by playing well. That’s why this club is so special. A lot of people like watching Barça even though they’re not really fans. We’re very proud of that because it’s to do with our style and way of understanding football. And Ernesto fits the bill. And Valverde believes in new technologies like we do. That’s important because we use these instruments a lot. They provide the kind of information that you can’t see with your bare eyes, and it helps us to make the right decision. A new manager obviously needs results, but more importantly he needs time. I’m sure the fans will give him the time he needs. I’m sure we have made the right choice. Valverde is very calm in the way he deals with problems. He’s a man of character, and I’m sure we’ll get to see some of that at times. I’m sure he’ll be welcomed with open arms. A new era is beginning but I don’t want to forget Luis Enrique, Juan Carlos, Robert, Pol, Joaquin and the others who are leaving. I wish them all the best because they have been three fantastic years and we’ll forever cherish the memories. It is never easy to coach at Olympiacos, a big team that always expects to win, and he did well there. Villarreal is the only club that has ever sacked him, but I have inside information on what really went on there, there were some small differences of opinion. Ernesto is a very loyal man to his clubs, but the most important thing is he’s calm and knowledgeable. I’m sure he’ll do a great job for the club. Logically he will need some time to adapt, but not that much time, because he’s a football man. We have a lot of information and there’s a lot of work going on behind the scenes. It goes without saying that we’ll bolster the squad in the positions we need and that they’ll be big-name signings. The biggest difficulty we face is our own grandeur. A lot of players don’t want to come here because they aren’t sure they’ll get much playing time. But we are very happy with the players that we signed last summer because they have all make big steps forward in their careers.